Siang Hing serves as the delivery center lead for msg global solutions Asia Private Limited with primary responsibility for the Reinsurance Delivery Center. Siang Hing has over 10 years of experience in IT consulting and ERP project implementation. 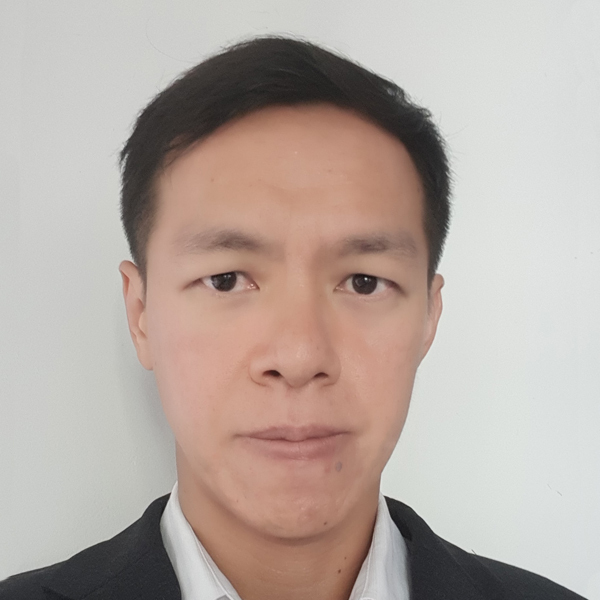 He joined msg global solutions in 2010 as a consultant, and since then has been involved in multiple reinsurance software implementation projects with various reinsurers and primary insurers in the APAC region. Prior to joining msg global, he worked as application consultant, implementing SAP Business One software for companies in Singapore. Siang graduated from Nanyang Technological University in 2003 with a Bachelor degree in Computer Engineering.